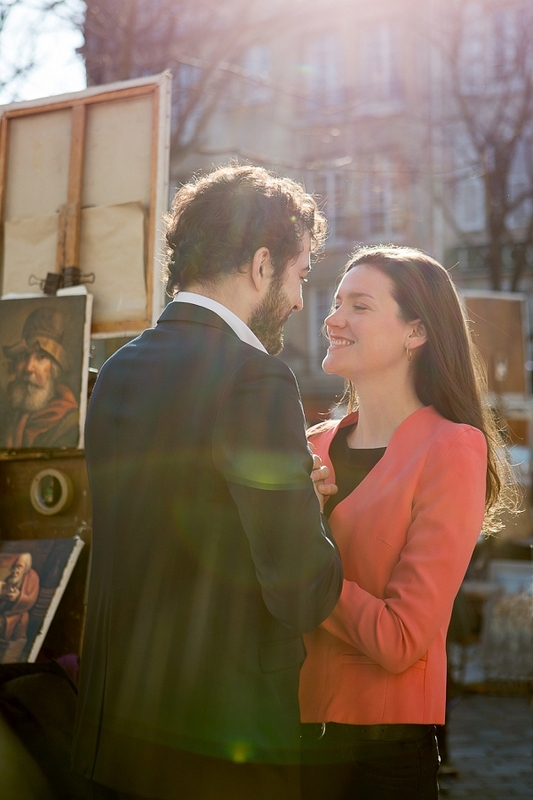 Hello lovelies, can you believe it’s the end of May already, time flies fast when you’re looking at wonderful wedding images doesn’t it! 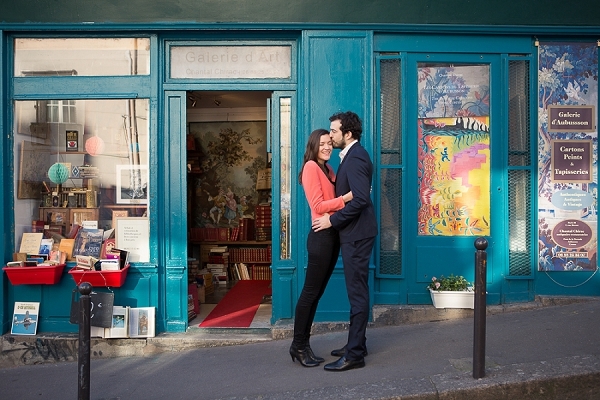 On that note today is no different as we invite you along to a Parisian love story engagement shoot. 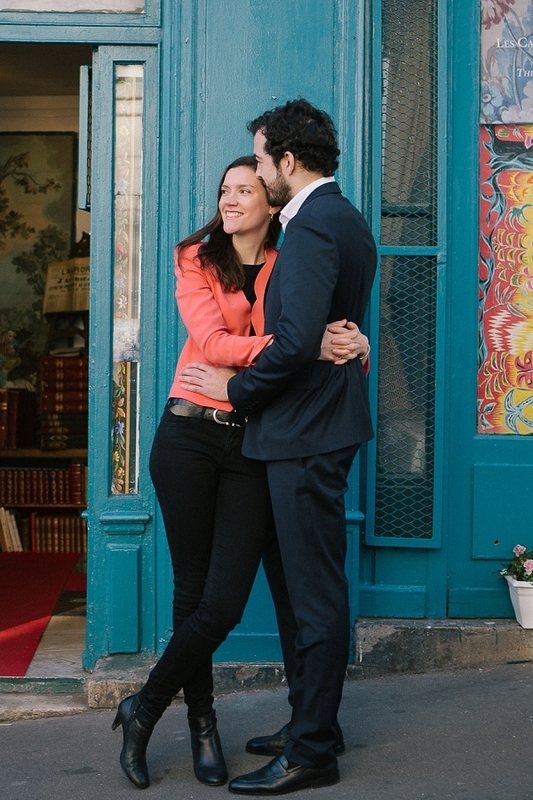 Claire and Olivier are getting married in Oxford but chose the uber romantic city of Paris as the place to have their engagement session with Rachel Movitz Photography, as it’s the place they met and fell in love. 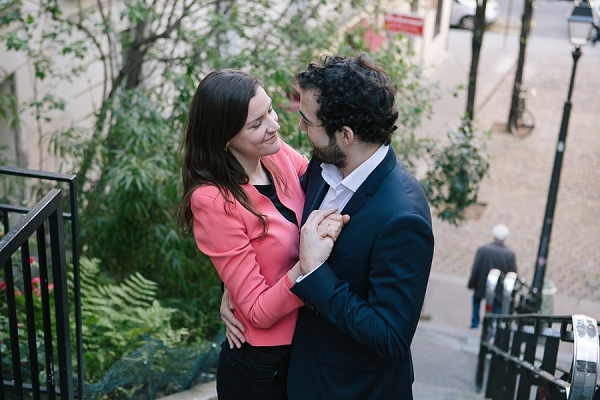 Isn’t it lovely when couples choose a place that is close to their hearts for an engagement shoot. 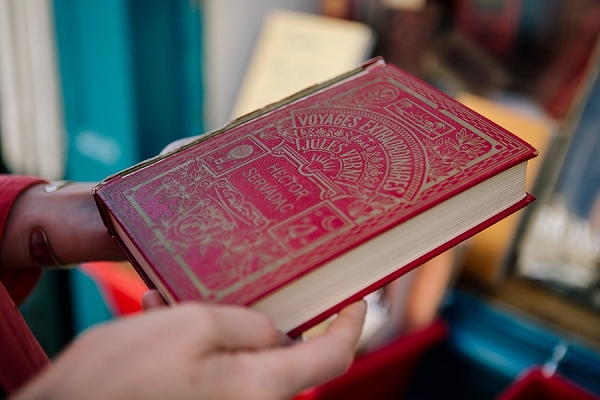 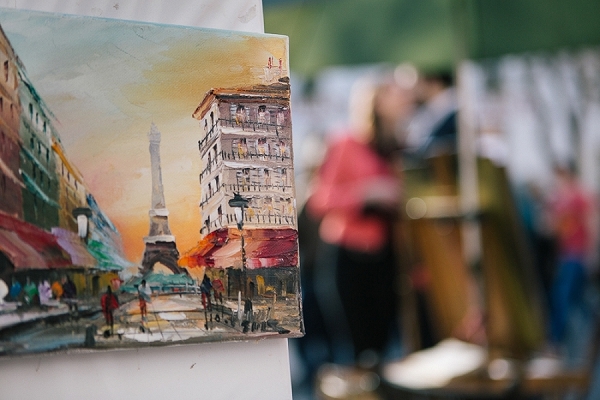 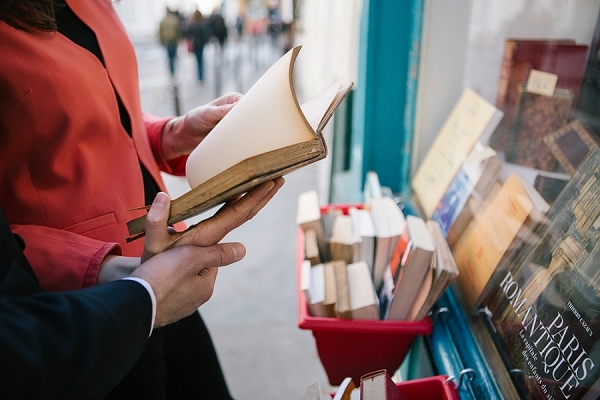 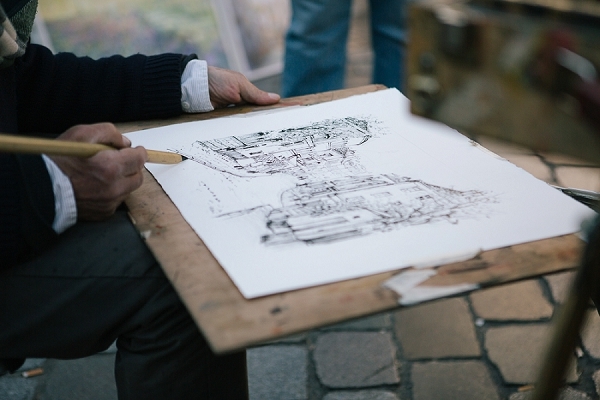 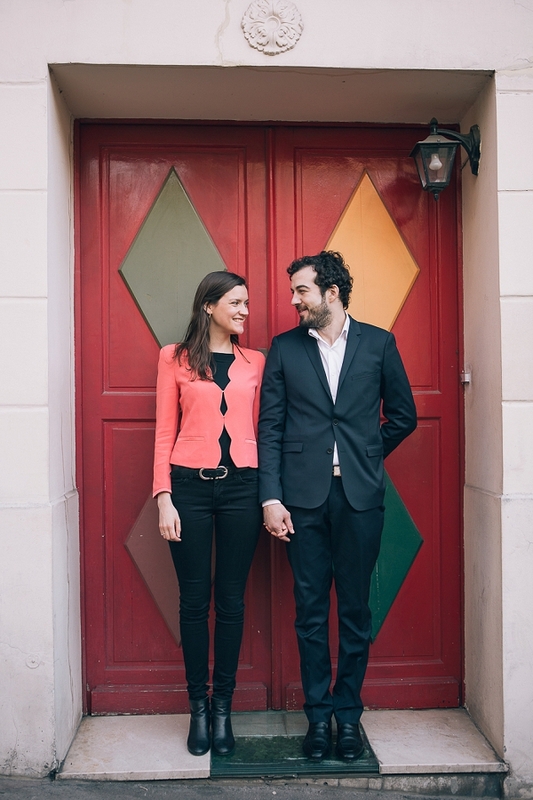 We loved exploring Paris with Rachel Movitz Photography, we hope you did too! 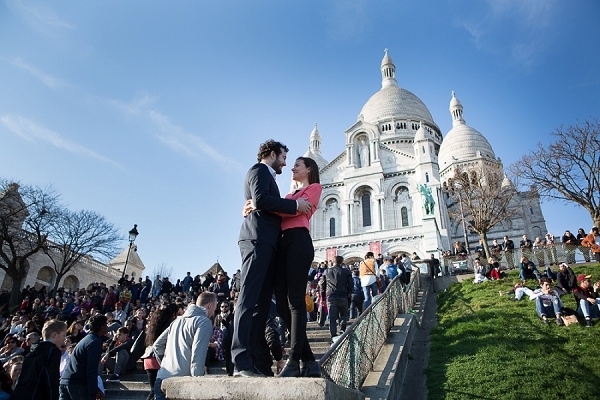 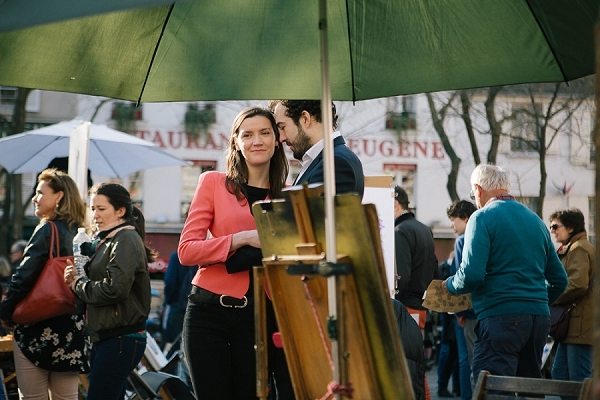 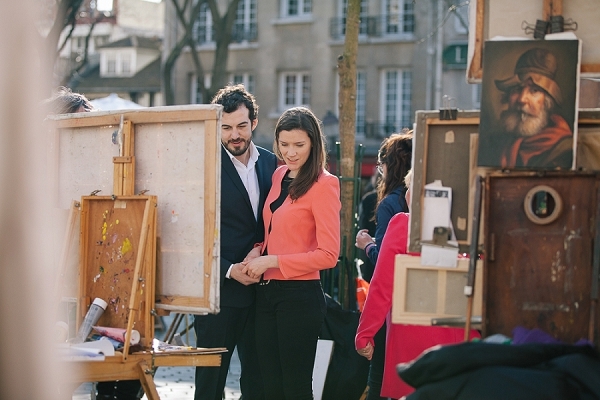 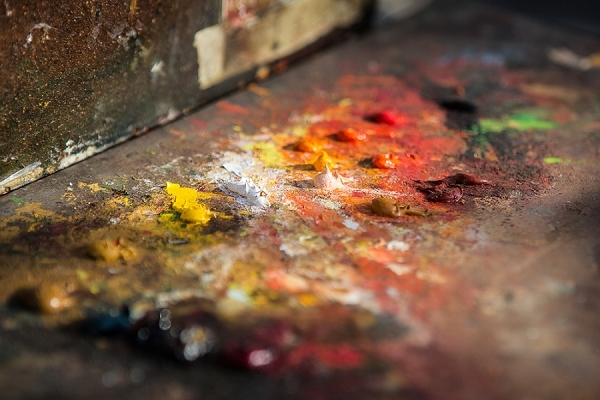 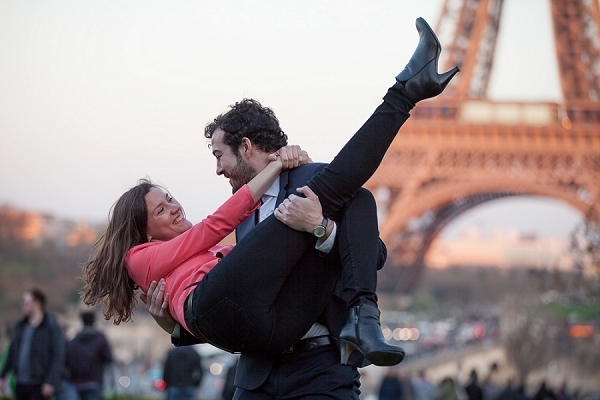 Are you planning an engagement shoot in Paris? 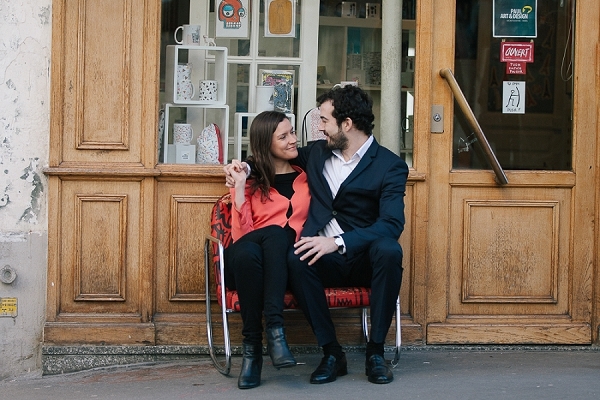 If so you’ll love this romantic love story engagement session.